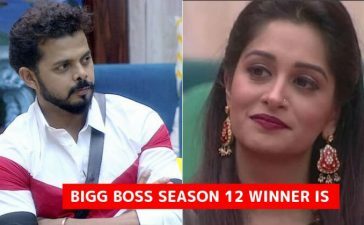 The finale of Bigg Boss season 11 is approaching near and we are waiting to find out who will emerge victoriously. Bigg Boss is one of the most anticipated shows and people never get enough of it. 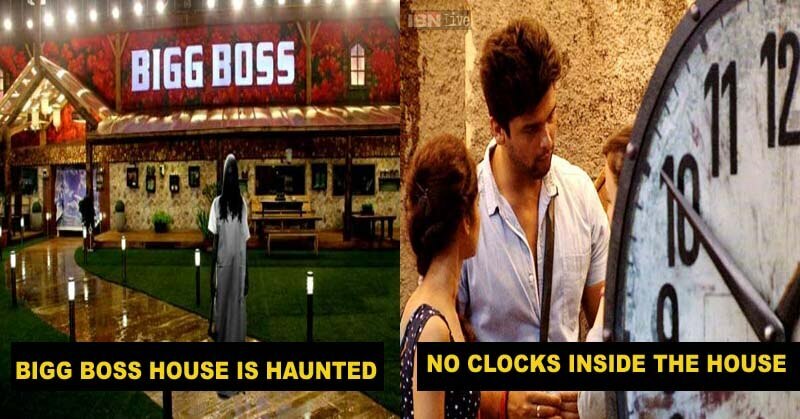 Hence, today we have brought you 17 quirky facts about Bigg Boss House that you probably unaware of. 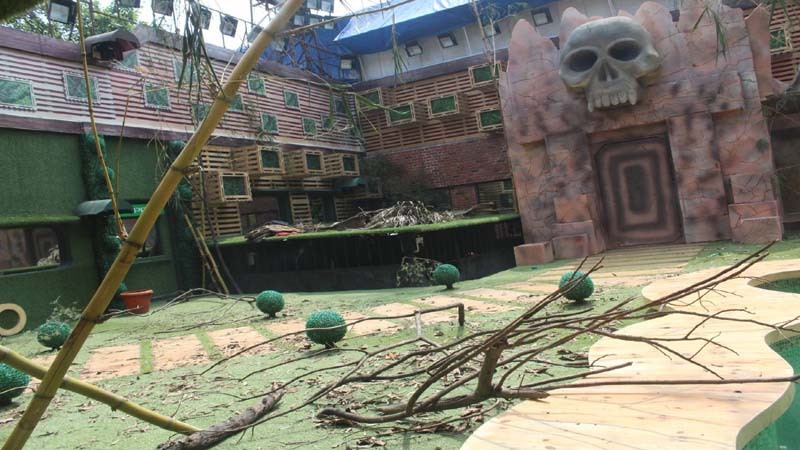 The house of Bigg Boss is at a remote place and surrounded by nature. Hence, it is not a surprise to find snake and scorpions inside the house. 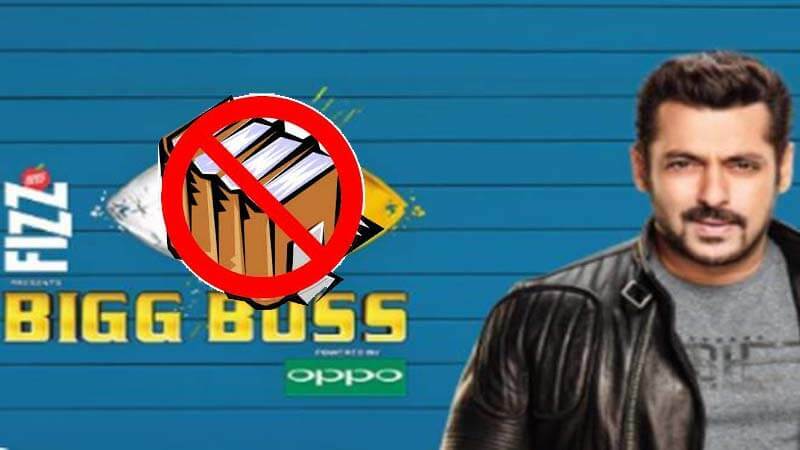 The Bigg Boss house is not for the bibliophiles. No books are allowed inside the house, not even the Holy Books. The contestants are not allowed to contact the media after the selection and also after the eviction as there can be some secrets that the contestants can reveal about the show. If a contestant quits the show without a valid reason, he will be fined and the amount of the fine is reported to be 2 crores.